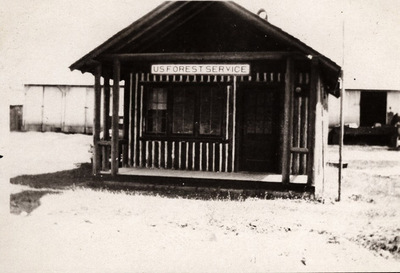 Easton, Washington Forest Ranger Station. "Easton, Washington " (1930). Frederick Krueger Photographs. 243.